• DTCs which are stored in the ECM can be displayed on the intelligent tester. The intelligent tester can display current and pending DTCs. • Some DTCs are not set if the ECM does not detect the same malfunction again during a second consecutive driving cycle. However, such malfunctions, detected on only one occasion, are stored as pending DTCs. (a) Connect the intelligent tester to the DLC3. 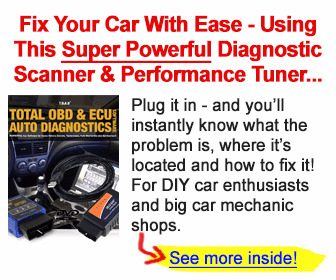 (d) Select the following menu items: DIAGNOSIS / ENHANCED OBD II / DTC INFO / CURRENT CODES or PENDING CODES. (e) Check the DTC(s) and freeze frame data, and then write them down. (f) Check the details of the DTC(s) (see page ES-51). 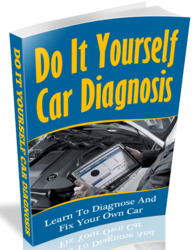 (d) Select the following menu items: DIAGNOSIS / ENHANCED OBD II / DTC INFO / CLEAR CODES. (e) Press the YES button. 3. CLEAR DTC (Without using intelligent tester) (a) Perform either of the following operations. (1) Disconnect the cable from the negative (-) battery terminal for more than 1 minute. (2) Remove the EFI and ETCS fuses from the engine room relay block (located inside the engine compartment) for more than 1 minute.